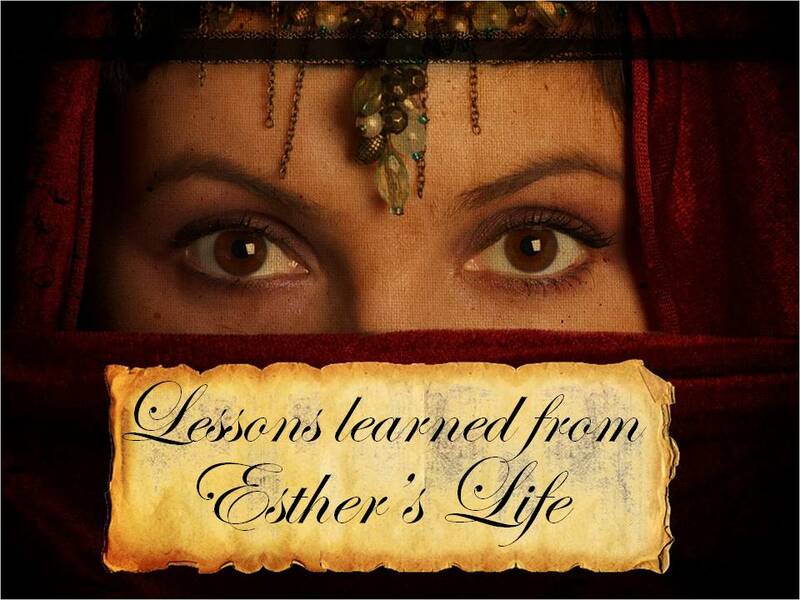 The book of Esther in the Bible is fascinating reading. Although the story took place thousands of years ago, and in a geographical setting far from here, its intrigue and espionage could have been ripped from yesterday’s headlines. To understand the story one simply needs to know a few characters. Ahasuerus is the Persian King, Esther is his queen, and she is of Jewish descent. Mordecai is her older cousin, and he is a wise and brave counselor. And Haman is the man bent on destroying the Jewish people. However, God sought the protection of that group of people and this time he did it without the parting of the Red Sea or a host of plagues. He did it though the hands of common people with uncommon courage. Rereading the story points out again that courage. Mordecai learns of an overthrow attempt of the king, and courageously reveals this overthrow. He goes virtually unnoticed for that favor, for who knows how long, and never voices a complaint. He encourages his cousin Esther to talk to the king about the plot to destroy the Jewish nation. A task that would take a great amount of courage. For in those days and in that culture, to approach the king without being requested was an execution sentence. Esther knew this when she decided to go (Est. 4:16). Not only do we see uncommon courage in the hearts of God’s servants, but we see the basest form of pride in Haman’s life. Throughout the entire story he is consumed with himself. He talks of his accomplishments (Est. 5:11). He presumptuously assumes (Est. 6:6) the king would desire to honor him. His pride led to his destruction (Est. 7:10). The differences in the characters are obvious. Courage requires a complete dependence on God. Pride is simply overconfidence in self and an independence of God. Which quality marks your life? This entry was posted in A Plan for Reading Through the Bible, Bible and tagged book of esther, persian king, uncommon courage. I find that when I wrestle with humility, it tends to be “being proud of my humility” (I’m not like those I work with) that I wrestle with. So there in lies my problem. What I need to keep in mind and heart is, ALL things belong to and are from God and I must keep silent (Job 40:1-7, 42:1-5) and when I’ve done all I can…I can only say “I’ve done my duty” (Luke 17:7-10). Oswald Chambers stated “…we tend to deify independence…”. There was an old political plackard in an antique store that protested against the British during the Revolutionary war and it reflects our society and country ever since ” We will have no sovereign”. I must bring myself daily into dependence to God. I am not sure where I got this, but it appears to be a qoute from A.B. 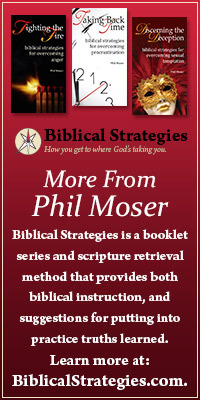 Bruce “We are to show when tempted to hide and hide when we are tempted to show” Lord teach me humilty today.